How to Use Custom Posters for Our Greater Advantage? 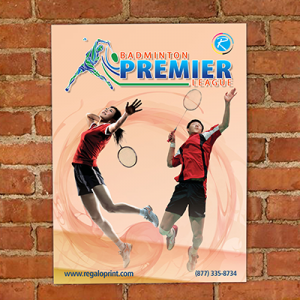 Posters are integral for the success of any marketing initiative. 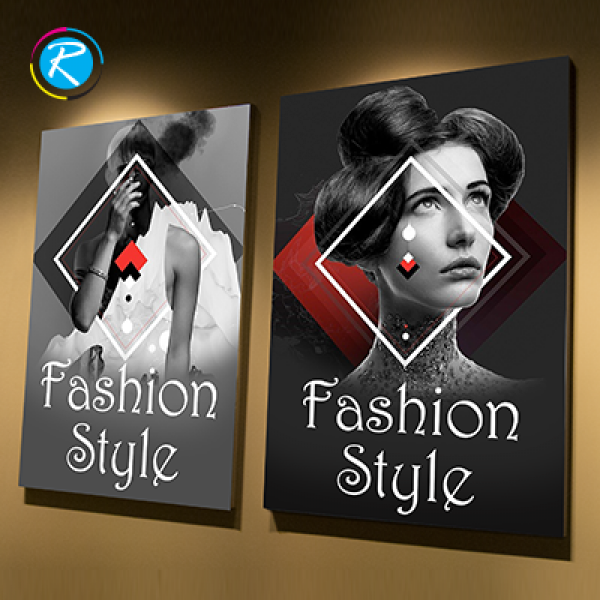 Irrespective of your industry, profession or market; certain marketing and promotional material helps a lot in business and brand development. Though you might ask the relevance of custom posters in digital era but yes, they matter a lot, provided used effectively. In this regard, you can use the option of personalization to your advantage and combine the most suitable characteristics of content, size, shape, design and outlook. A quality design coupled with fabulous content will compel the people to read the inside content and may improve the possibilities of business. They are relevant in advertisement, door-to-door campaigns, merchandising, political campaigns, mail marketing and direct customer relationship development. Only 'perfect design' and careful selection of specifications will decide which way the wind blows. 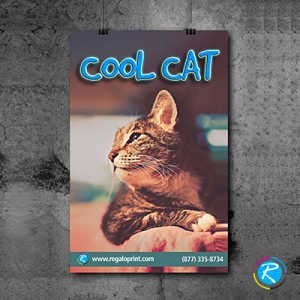 RegaloPrint is pleased to announce quality printing services for your varied printing needs. In this regard, all you need is a list of specifications that could help us provide you the best match for your needs and taste. 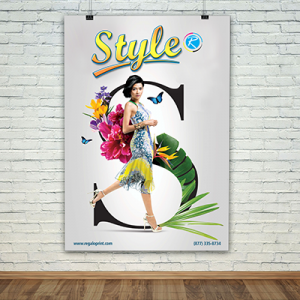 Posters are multi-dimensional products as you can use them inside as well as outdoor. 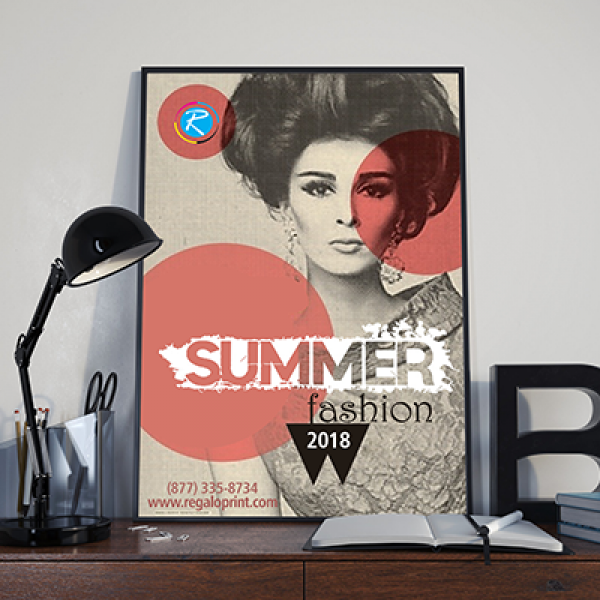 Printing them on vinyl gives them more life and added charm while using them in advertisement booms your ability to covert prospects into customers. 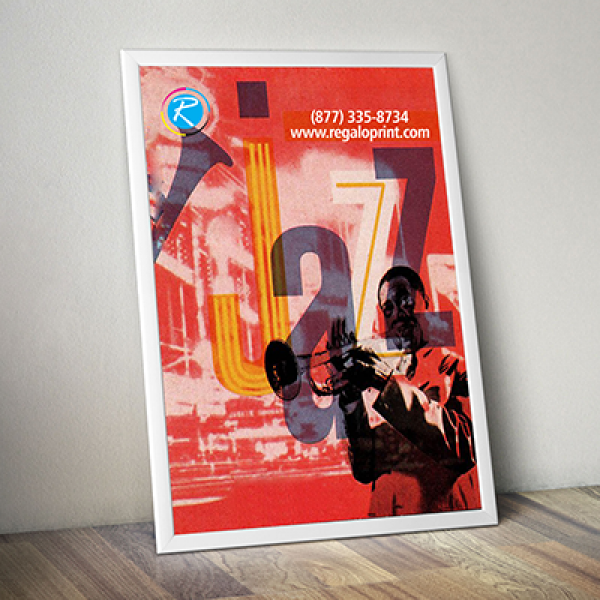 Normally we have in the sizes like 11 x 17, 18 x 24 and 22 x 28 posters, while the customization of size is also available. This means, you can improvise your merchandising, marketing and advertisement campaigns with quality in a cost effective way. 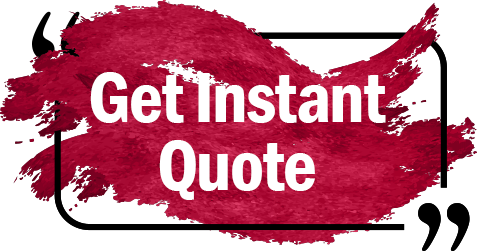 For details, you can contact our 24 hour customer support to help you in any manner, we can.